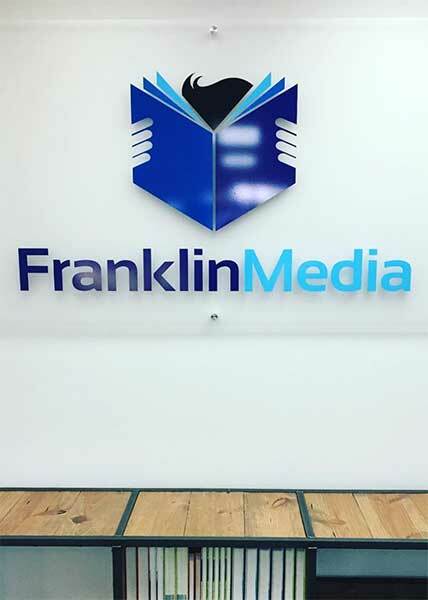 Providing a new home for books is the mission of Franklin Media. The business started in 2012 with the goal of giving a second life to as many books as possible, saving them from landfills. They are meeting this goal in a big way. 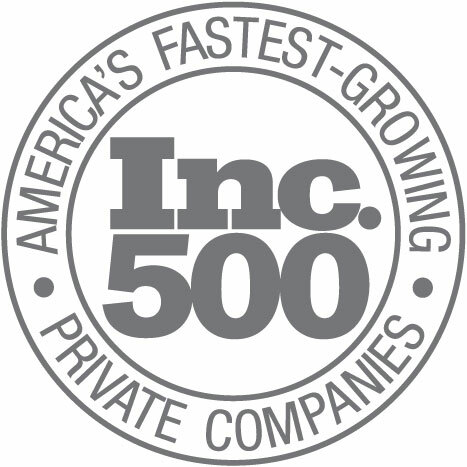 In 2017 Franklin Media made the INC 500 and was listed as the 468th fastest growing private companies in the US. 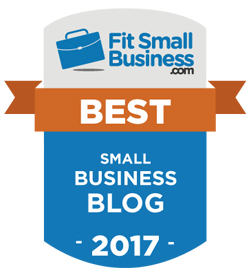 To keep up with that incredible growth, Michael Fordinal, Franklin Media’s founder, came to SmartBiz Loans. Here’s how his unique company is making a difference and Fordinal’s plans for growth. Before founding Franklin Media, Michael Fordinal was a working songwriter, living in Nashville and playing music. “I was doing pretty well. But it was feast or famine. 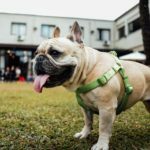 When I was between publishing deals, I immediately thought ‘I don’t want to get a job,’” he says with a laugh. As a hobby, Fordinal collected 1st edition collectible books and found that there was an online demand for them. “I would search for books in demand,” he says. When he bought $200 worth of books and flipped them for $400, he determined that he may not have to get a “real job”. He filled his truck and built bookshelves in his overflowing closets. Fordinal sold the books online through Amazon and eBay, shipping 15 – 20 books a day. He started going on 10-day trips to collect books, filling up box trucks. Fordinal was still writing music and signed a small publishing deal. 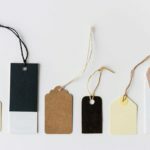 After several successful years, he moved his operation to a 32,000 square foot warehouse and hired a general manager along with a handful of warehouse workers. 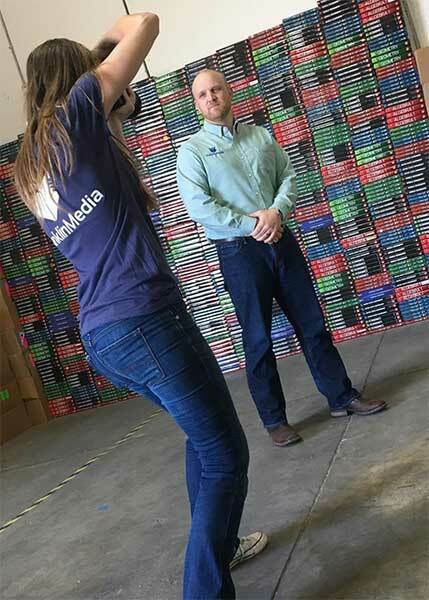 He now processes millions of books through his Texas warehouse to determine what can be put back into the marketplace as quality affordable material. Fordinal would sometimes pick up as many as 10,000 – 20,000 books at a time. He hired one part-time person and had a few friends working with him for over a year. 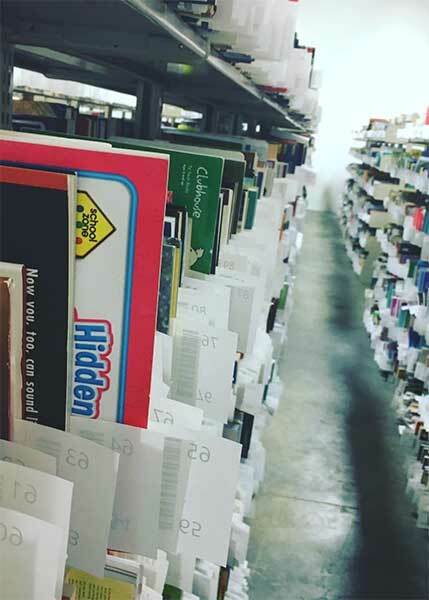 Fordinal works with school districts, colleges, universities, publishers, and some of the country's largest booksellers to help them purge their excess material in an efficient and environmentally responsible way. 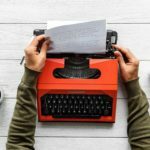 The books are used as educational material by thousands of students, parents, private and charter schools, homeschoolers and the general public. Every book that cannot be used is recycled so that the process can continue with minimal environmental impact or sent to non-profit organizations. The expanding business needed funds to keep up with growth. However, Fordinal had no luck at traditional banks. Those loans started to cause severe cash flow problems. Fordinal had never considered a 10 year term loan but needed more than a line of credit could offer. 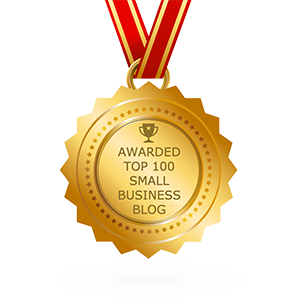 He found SmartBiz and began working closely with his dedicated Relationship Manager. The process was mostly smooth with a short delay acquiring a landlord subordination. 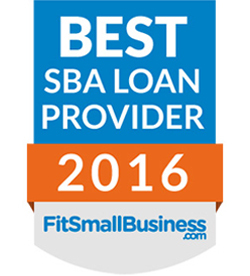 Still, Fordinal’s $350,000 SBA loan was funded in less than 7 weeks from start to finish. Fordinal is using 50% of his SBA loan proceeds to pay off existing high interest debt. The rest of the SBA loan proceeds will be used for operating costs, hiring, a fork lift and inventory. “Summer is a huge season for us,” he says.” An influx of cash allows us to take advantage of more opportunities. Franklin Media now operates with 10 employees and Fordinal’s wife was able to quit nursing and stay home with his two young children.